Variations is a new jazz series kicking off at the Eddy. We're servin' up stellar jazz tunes with a different Calgary talent every Tuesday. Unique yet familiar, groovy yet refined. 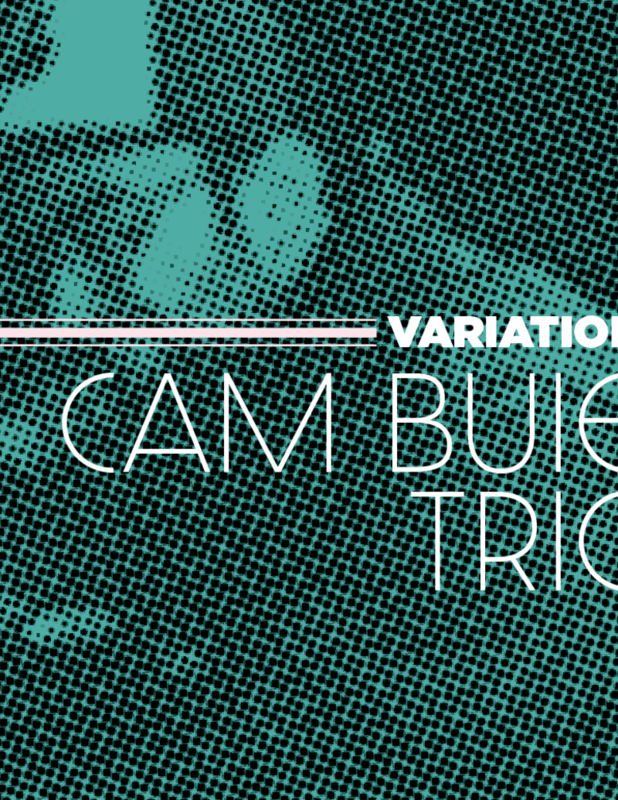 Groove is always the priority as The Cam Buie Trio seamlessly blends Blue Note classics, reimagined standards, and ECM jazz. Show starts at 7 pm. Cam Buie is a keyboardist from Calgary who attended the University of Ottawa to study piano performance in both the jazz and classical streams. He has worked in a variety of different styles, and likes to combine influences to generate a unique, but equally familiar style. Cam Buie is joined by Steve Shepard (bass) and Doug Paddock (drums), for an evening of Blue Note classics, reimagined standards, and ECM jazz, where the groove always remains a priority.